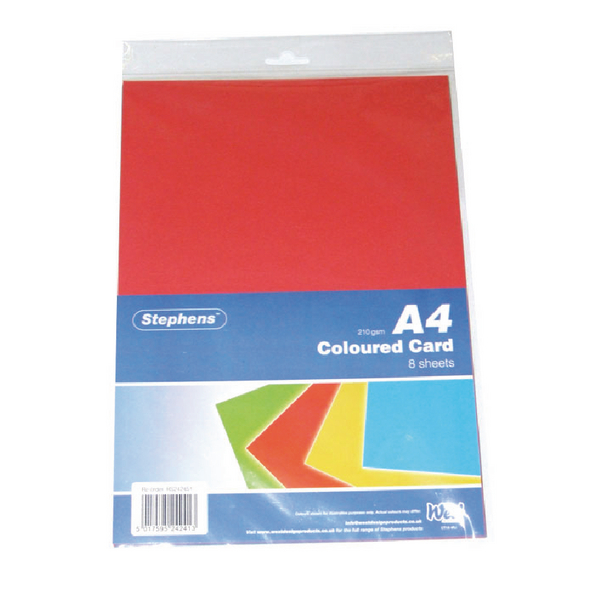 This high quality A4 card from Stephens provides you with an easy way to create a range of different arts and crafts projects. Limited only by your imagination, this card is ideal for creating bespoke gift cards, high quality drawings and other creative items. With a heavy weight and luxurious, elegant surface, this card is perfect for writing and drawing on. It allows you to create precise clean lines that are excellent for drawing or calligraphy quality text.